The latest attempts by the EU to salvage the nuclear deal have made headlines among the state-controlled news outlets in Iran. Three European governments — Germany, France and the UK — have set up a new mechanism called the Instrument in Support of Trade Exchanges (INSTEX). These three countries were all members of the P5+1, which struck the nuclear agreement with the Iranian regime in 2015. INSTEX — based in Paris, managed by Per Fischer, a former manager at Commerzbank, and supervised by the UK — is primarily meant to circumvent US sanctions. After US President Donald Trump pulled out of the nuclear agreement last year, the US Department of Treasury imposed primary and secondary sanctions against the Iranian government. The sanctions are targeting a wide spectrum of Iran’s industries and sectors, including the banking system, oil exports, and currency transactions. But the EU did not appear to take the matter seriously until the US began holding those who were allegedly breaching the sanctions accountable. For example, Meng Wanzhou, the chief financial officer of Huawei, the largest telecoms equipment maker in the world, was arrested in Canada in December at the request of the American authorities. Previously, China’s ZTE Corp pleaded guilty to breaking US sanctions against the Iranian regime. This sent a robust message to the EU that Washington is determined to punish those who continue to deal with the Iranian regime. Instead of cooperating with its old transatlantic partner, the EU began taking Tehran’s side and showed signs of defiance to Washington. As a result, it came up with INSTEX. Instead of cooperating with its old transatlantic partner, the EU began taking Tehran’s side and showed signs of defiance to Washington. The EU is unlikely to succeed in continuing to trade with the Iranian regime through its new mechanism for several reasons. First of all, the European mechanism will not help Tehran to gain more revenues due to the fact it is only for dealing with pharmaceutical, medical devices and food products. Iran’s main revenues come from the energy sector, notably the export of oil and gas. Secondly, most European firms and corporations, including French energy giant Total, have already abandoned their plans to invest in Iran. The EU’s new mechanism is doomed to fail. From a political perspective, the Iranian leaders may view INSTEX as a blow to the US and a sign of a widening gap between the EU and Washington. 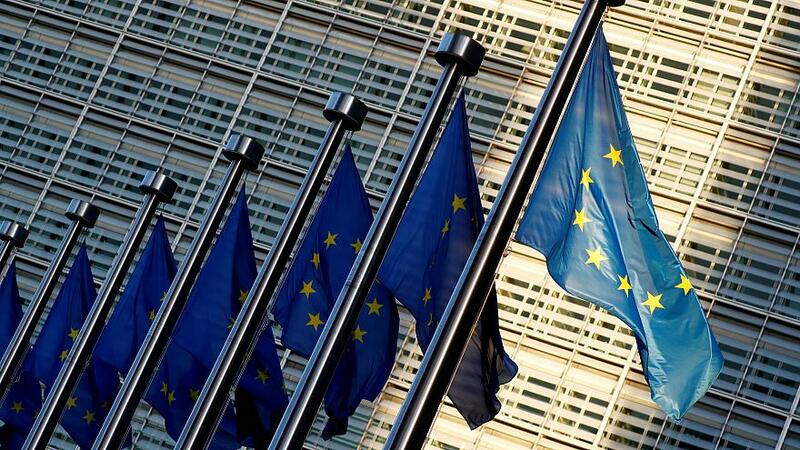 But, more fundamentally, from an economic and financial perspective, the European mechanism will not come to the aid of the Iranian regime as it is unlikely to encourage European corporations to violate US sanctions by trading with Iran.